Criminal law is the branch of law that deals with criminal offences. A criminal offence is any unlawful fact that can be punished by the authorities or the state. 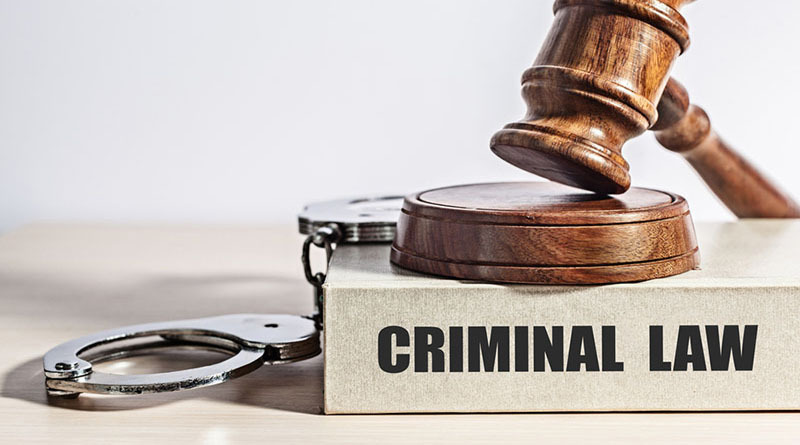 Statutory definitions of the word “crime” are generally quite broad in nature, with the most popular one stating that crime is just a category of law. Simply put, anything can be a crime if it is declared to be so by a relevant branch of law. Crimes can be committed in a variety of different ways. A white collar crime, for instance is the defrauding of public securities. On the other hand, beating someone or taking what is someone’s right is another form of crime and can land a person in jail for a long time. The biggest difference between cases handled in criminal courts and those handled in civil law courts is that the punishment in a criminal case is much more severe. A person who is indicted and then convicted in a criminal case is likely to end up in jail, while in a civil case, they are only going to have to pay damages for their actions. If you have been named in a criminal case, it is important for you to hire an experienced law firm. Experienced criminal law firms in Perth handle a wide range of different cases. Here are just a few of the many types of cases handled by criminal law firms. Killing someone is the most heinous of crimes and carries a life sentence if the person is convicted. If you have been implicated in a murder case, you will need to work closely with your lawyer to create a strong defence. Hiring criminal defence lawyers is very important in such cases. You need to be open and truthful and provide comprehensive details about the incident to your lawyers. They will help you prepare a strong defence and eventually convince the authorities that you are not responsible. Causing damage to someone else’s property is also a form of crime. For instance, criminal damage by fire which ultimately led to serious damage or even injuries must be handled properly. The lawyers will need to first find the evidence that the actions were committed by you or any other party, so it’s important that you let them handle each and every thing. If someone acquired property through criminal means, the law gives the right to confiscate that property. Criminal property confiscation is another common service offered by local lawyers to their clients. If you feel that someone has taken your property through criminal means, you have the right to get in touch with a lawyer and file a lawsuit against the party at fault. The lawyers will push the case to trial and then explain the circumstances in court to get your property back. These are just a few of the many types of cases handled by criminal lawyers.